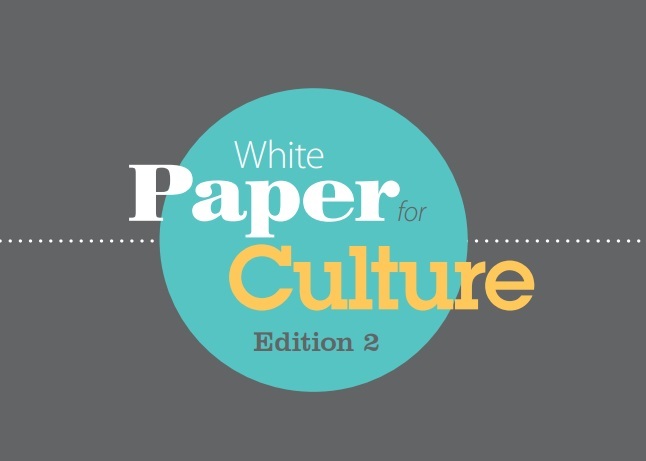 In October 2012 Cornwall Council adopted its first White Paper for Culture. This covered a five year period and focused on activity during the initial three year period, making early 2016 a timely moment in which to undertake a refresh of the White Paper. 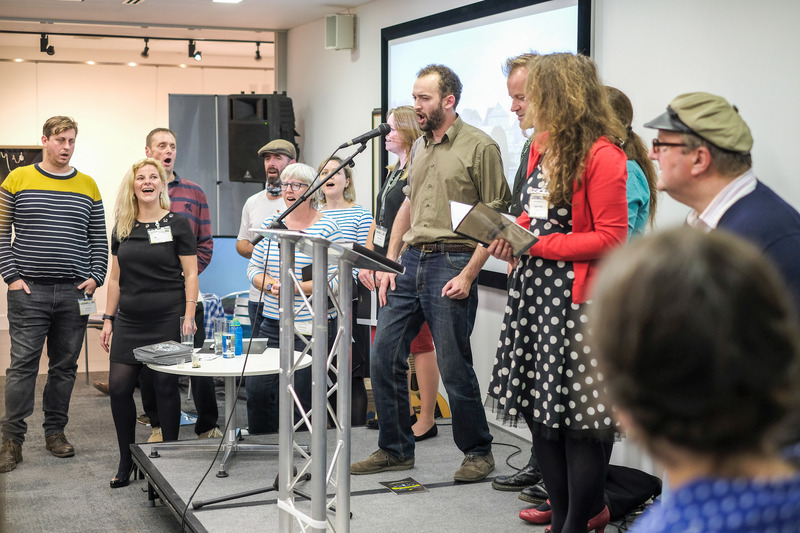 Culture and the creative industries are highly important to Cornwall. 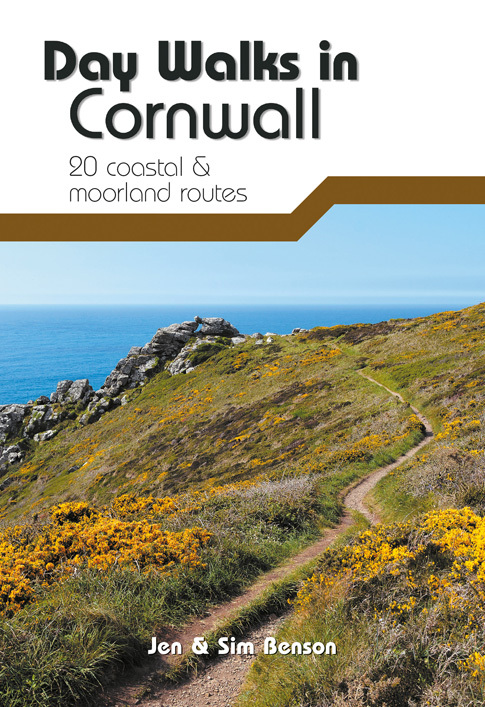 Not only are they central to Cornwall’s distinctiveness and they are also of great economic importance as an employment sector and to our tourist offer. One in six jobs held by graduates is in the creative economy. In 2014 one in twelve jobs in the South West was in the creative economy, with only London and the South East achieving a higher proportion. Growing our creative sector further will provide fulfilling careers, whilst diversifying and boosting our economy. 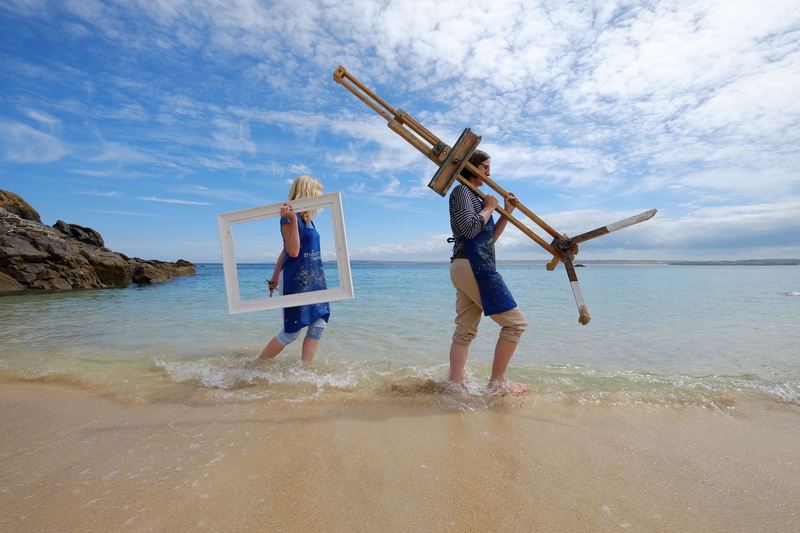 Cornwall has a unique combination of cultural assets with a substantial, yet dispersed museums sector, the largest World Heritage Site in the UK and the highest number of statutorily protected Heritage Assets in a local authority area. 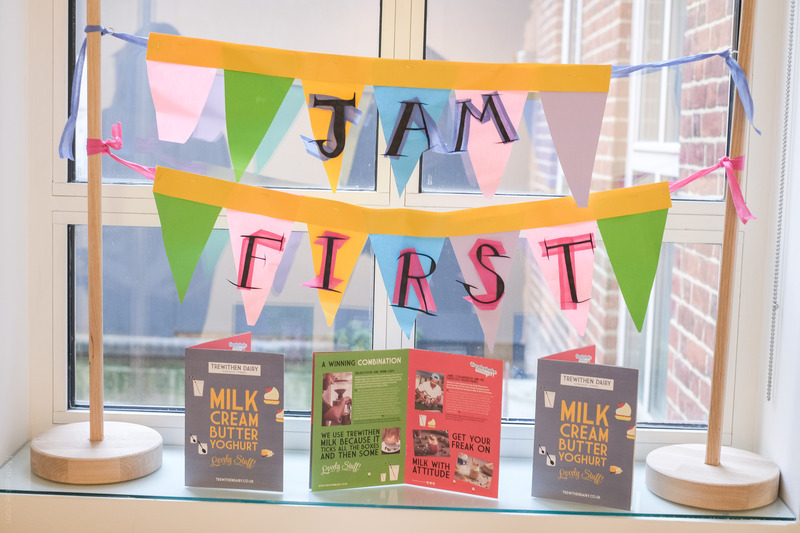 We are recognised in the UK and internationally as a rural region with creativity at its heart. Our theatre and visual arts sectors have an international reputation and reach. 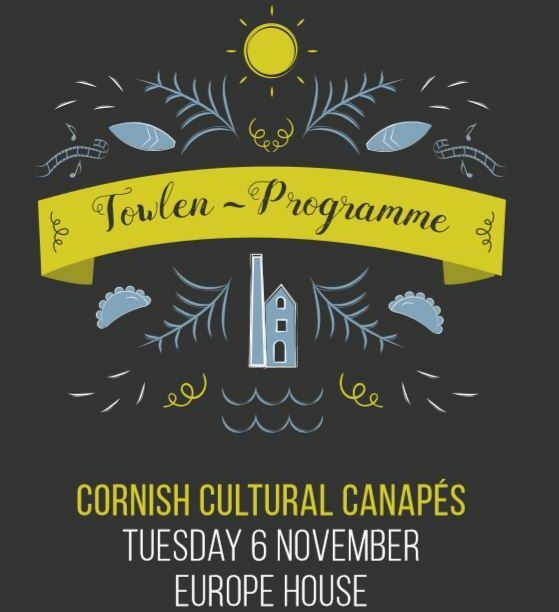 We are growing these existing assets through projects such as the Kresen Kernow archive and the Tate St Ives extension. There is much to celebrate, but we want to continue to build upon our successes and maintain this level of ambition and momentum. This is why the time is right to refresh the White Paper for Culture.